The Things Network is a first-of-its-kind system that uses low-power, low-bandwidth LoRaWAN technology to cover the city with a wireless signal that allows objects like boats, trash cans and street lights to become tools for developers. Unlike other ‘smart city’ projects, this one is entirely crowdsourced by citizens and was put together in just six weeks. 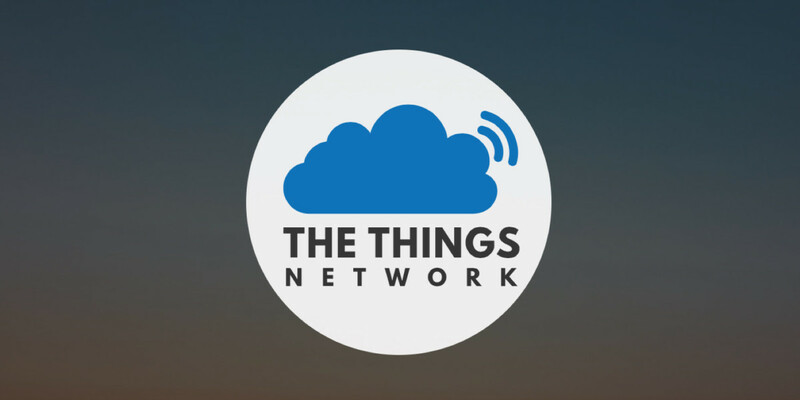 Dutch entrepreneur Wienke Giezeman came up with the idea for the Things Network just six weeks ago when he came across a €1,000 ($1,100) LoRaWAN gateway device and realized that with 10 such devices, the whole of Amsterdam could be covered. He pitched his idea at an Internet of Things meetup in the city and received a positive response. Work then began to create a community-owned data network that developers could build on top of without any proprietary restrictions. Companies including The Next Web and accountancy giant KPMG have agreed to host gateway devices at their premises, and the City of Amsterdam local authority is enthusiastic about the idea. Ger Baron, the City of Amsterdam’s CTO, says the network’s strength is its crowdsourced nature. “Amsterdammers invest in it themselves and the community is the owner of the network. I do not think this has happened before and it is interesting to see how traditional telco’s will cope with this disruptive new idea of building networks. Baron sees potential for the Things Network to be used for bike location systems, security installations and beyond. Meanwhile, Giezeman says that the Port of Amsterdam is also interested in using the network. Giezeman plans to offer the Things Network to other cities once it’s established in Amsterdam. Recognizing that the requirement for multiple €1,000 gateway devices makes the network pricey to set up, he will soon launch a Kickstarter campaign to fund production of a smaller, €200 ($220) version. What’s more, Giezeman says that he hasn’t really thought about how he can make money from the Things Network yet. He wants it to be community-run initiative wherever it’s adopted. Perhaps he’ll sell consultancy to companies using it, or maybe he’ll offer consumer services on top the basic network, but there’s no firm plan as yet. “I think if we build something of this magnitude, something will come along,” he explains nonchalantly. The Things Network will go live in Amsterdam this Friday, August 21. This article has been updated to better clarify the difference between The Things Network and Sigfox. Read next: Speak into your microphone and this site turns your words into GIFs… seriously!